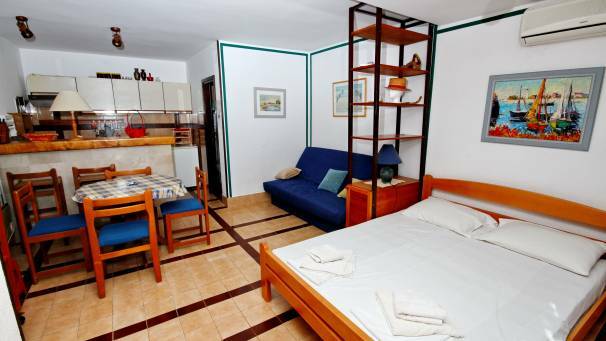 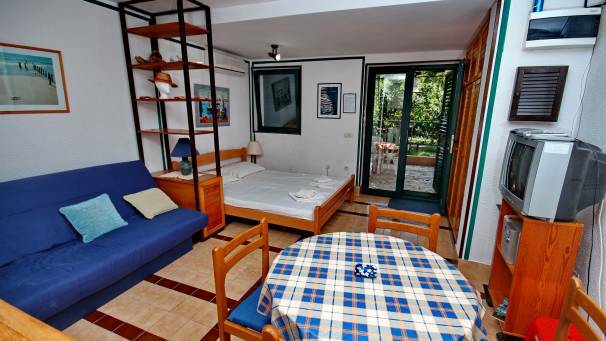 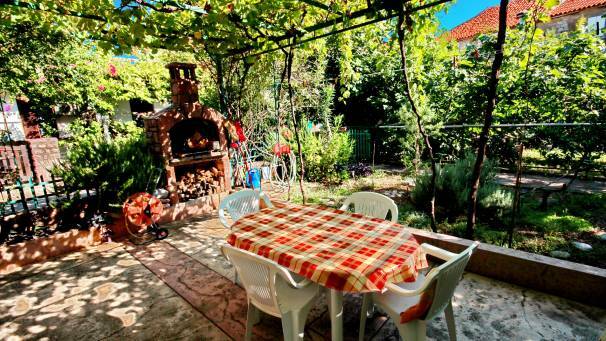 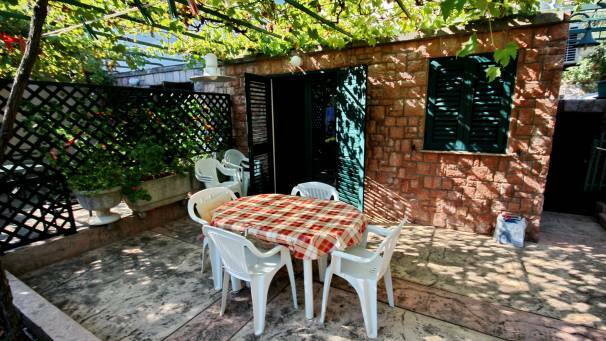 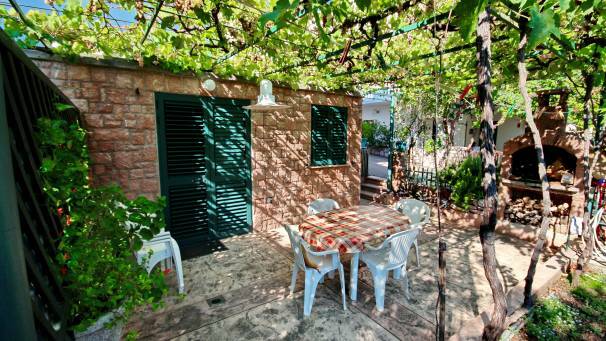 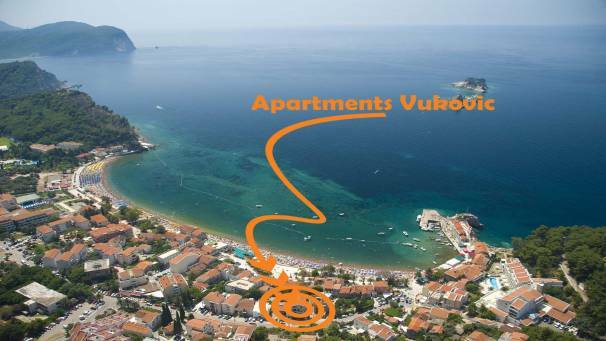 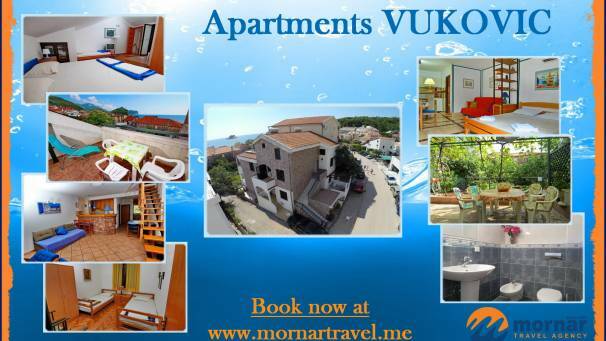 The house is located in the central part of Petrovac, 150m from the beach. 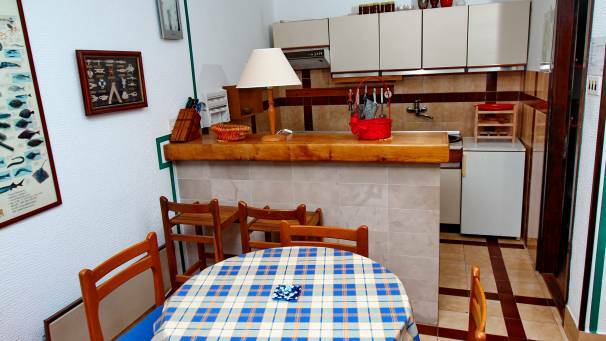 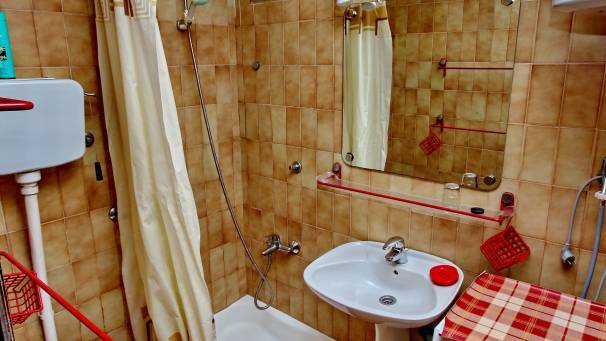 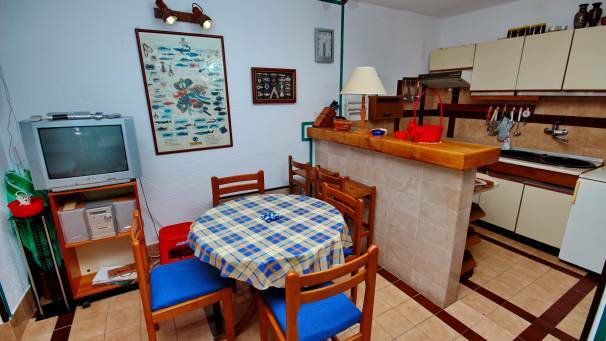 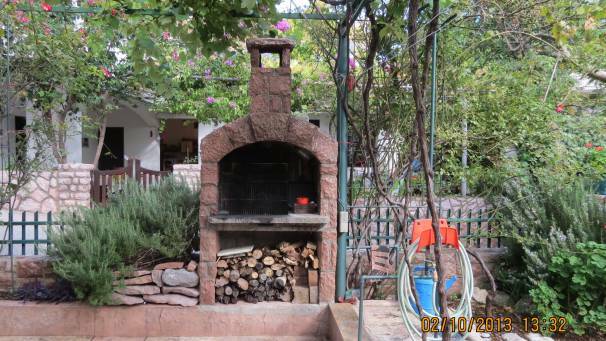 House is located near beach, as well as shops, market, post office and restaurants. 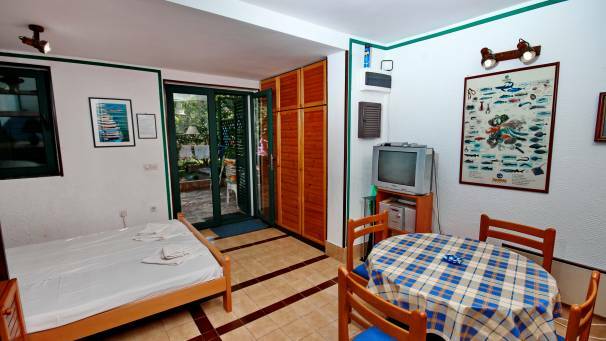 Guests that are accommodated in triple studio which is on the ground floor can enjoy the greenery with barbecue, while those who choose duplex apartments on the first floor can relax on the terrace with a beautiful sea view.